This entry was posted in Responsible Tourism and tagged Cultural Immersion, day of the dead, Gastronomy, Homestay, Instituto Cultural Oaxaca, Learn Spanish, Learn Spanish in Oaxaca, Living with a Family, Local Food, Local Travel, Responsible Tourism, spanish language students. Bookmark the permalink. 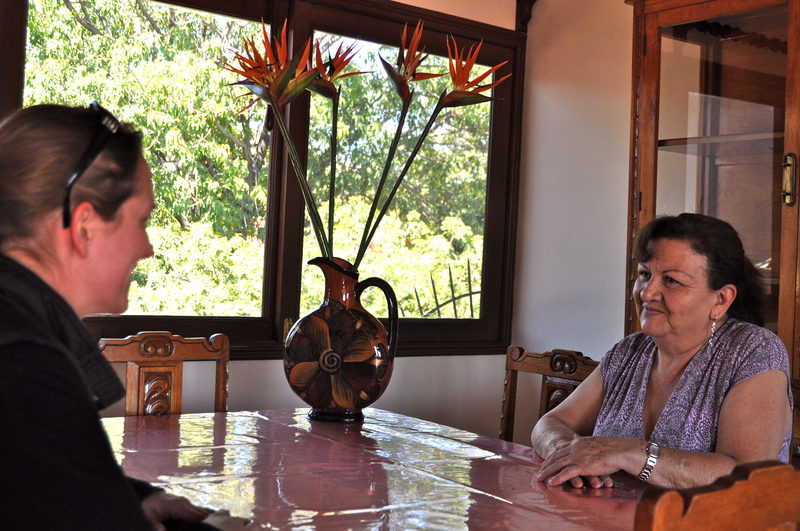 Thank for putting the homestay experience on the radar. Meeting Oaxacans is the best part of visiting Oaxaca! ¿No sabes a donde viajar? ¿Estas orgulloso de ser oaxaqueño y de tu hermoso estado? Would love to find an alumnus with a love of travel writing to update an article written for our magazine a few years ago from a Responsible Travel and Cultural (Language) Immersion angle. Can you please email us at info@icomexico.com so that we can give you some contacts?